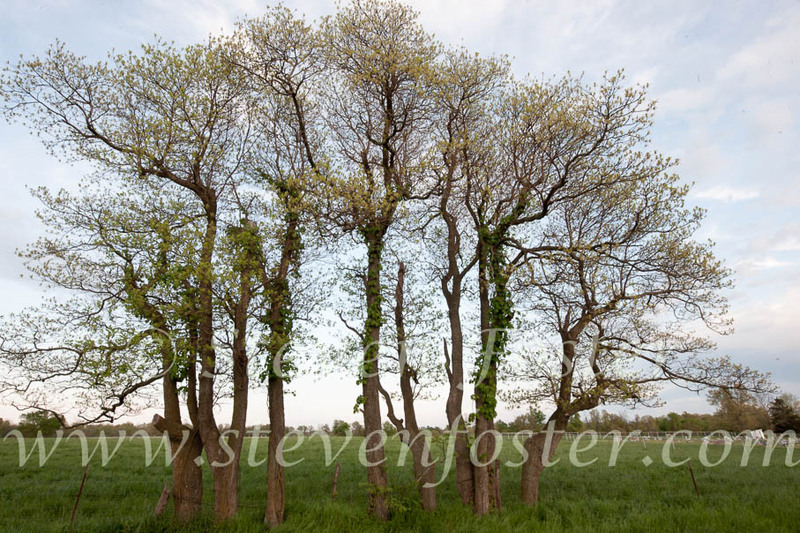 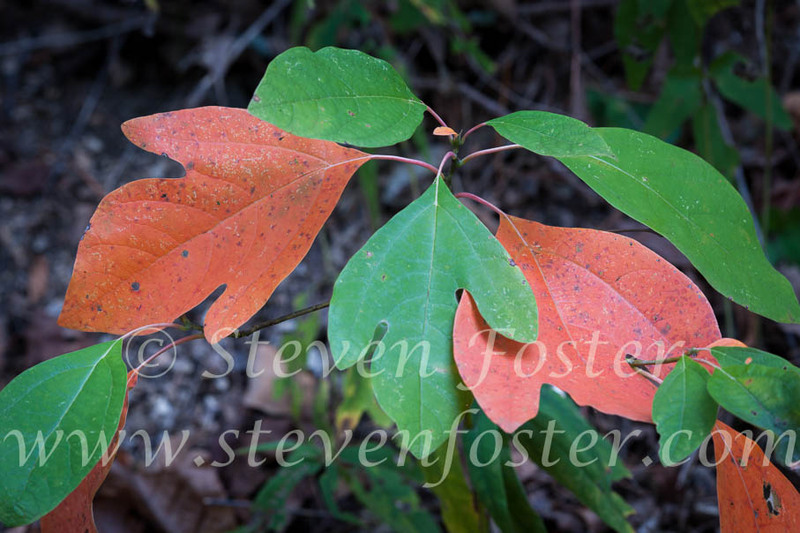 Photos of Sassafras albidum, Sassafras, Sassafras bark, Sassafras leaf, Sassafras in flower. 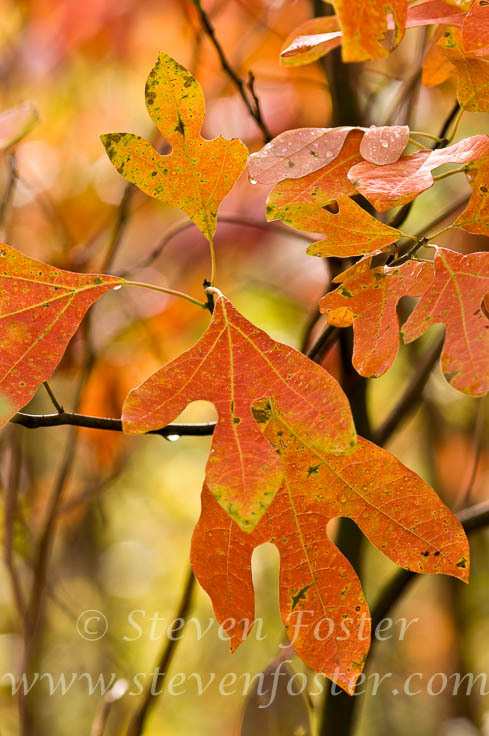 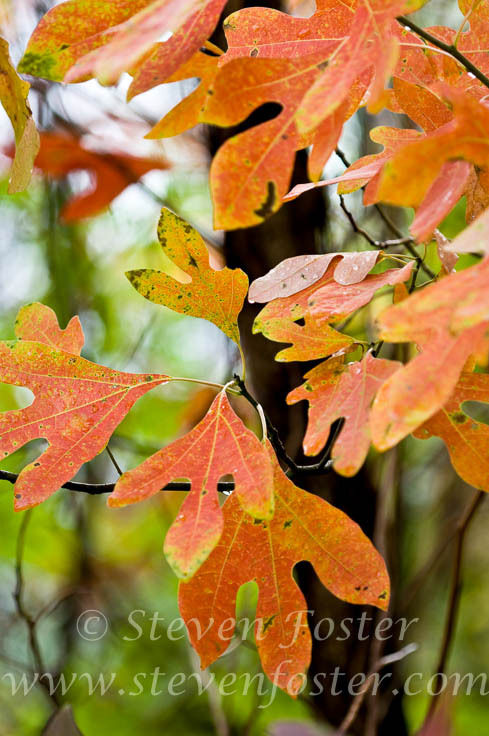 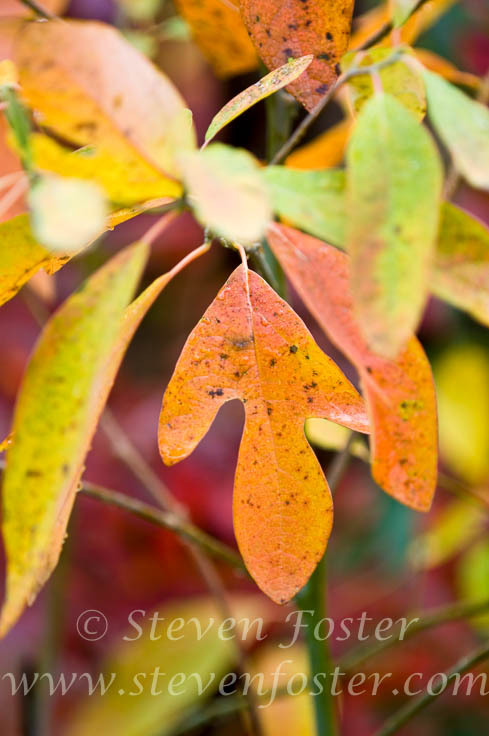 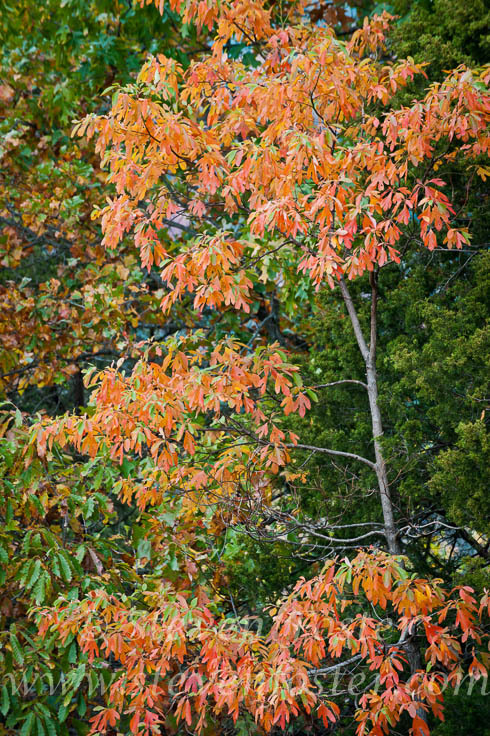 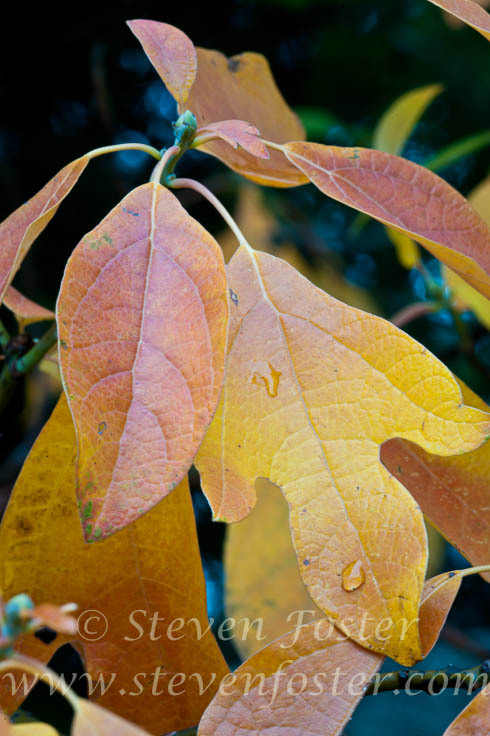 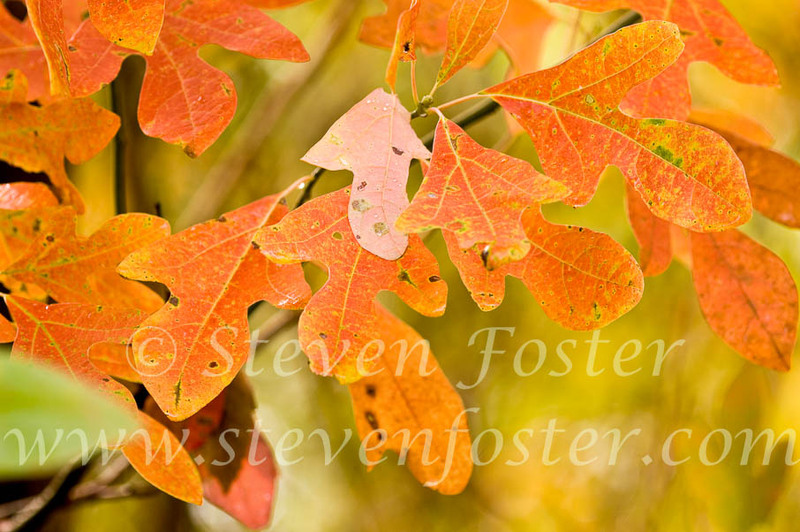 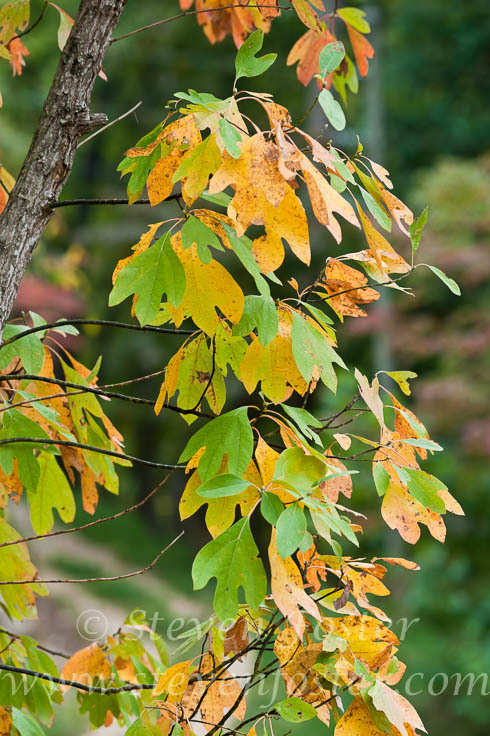 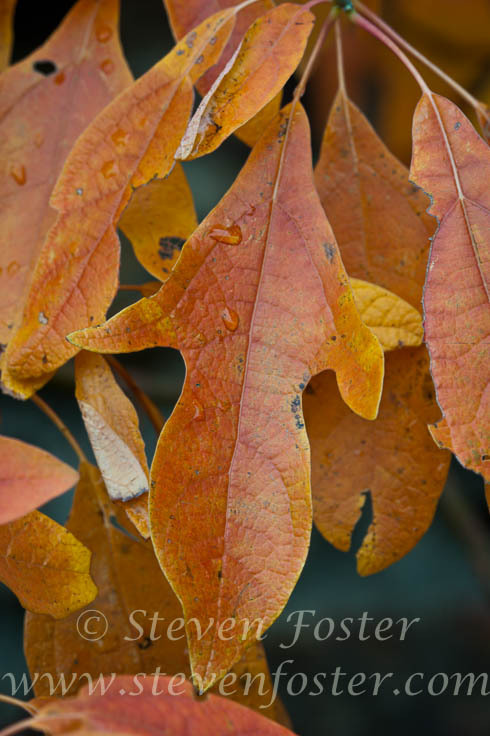 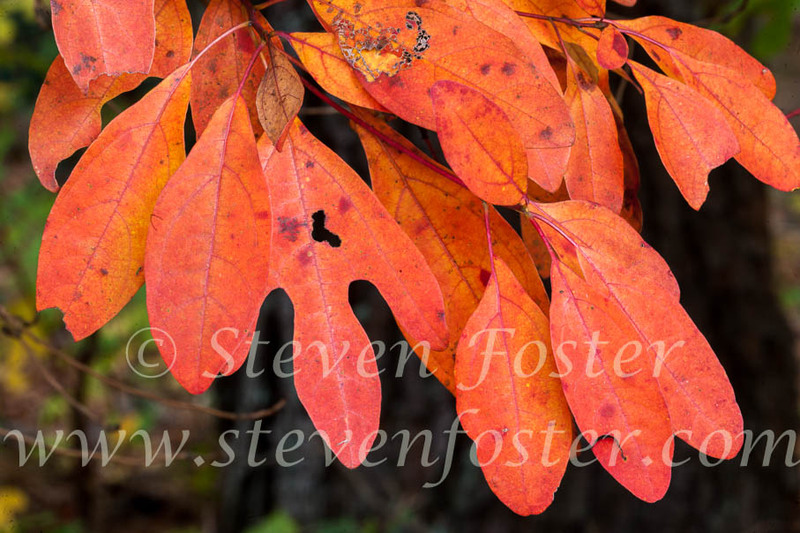 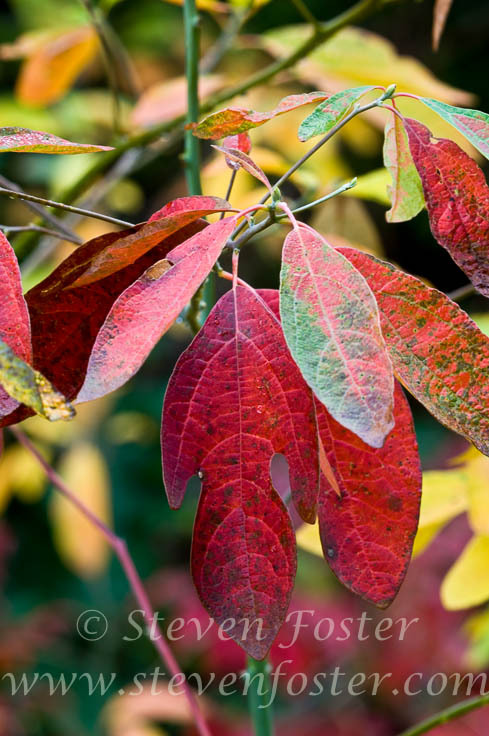 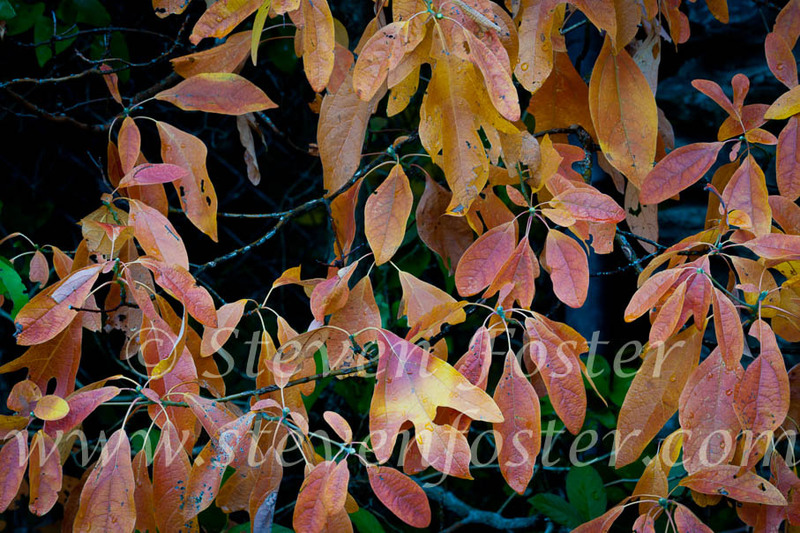 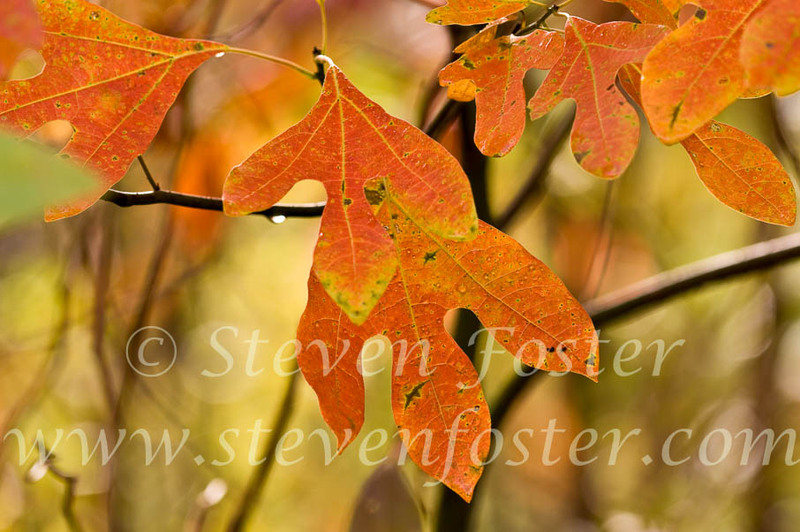 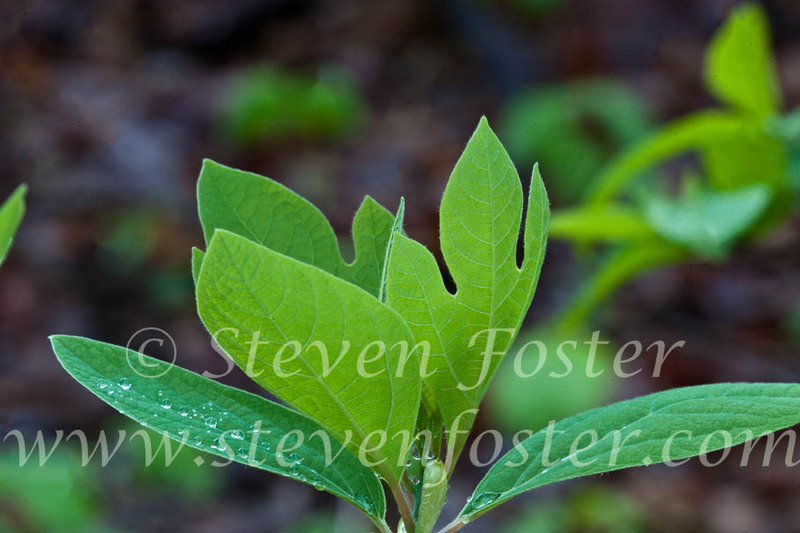 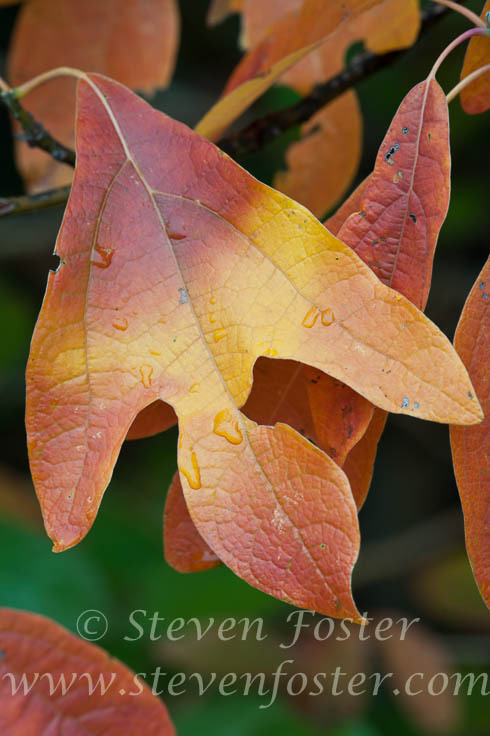 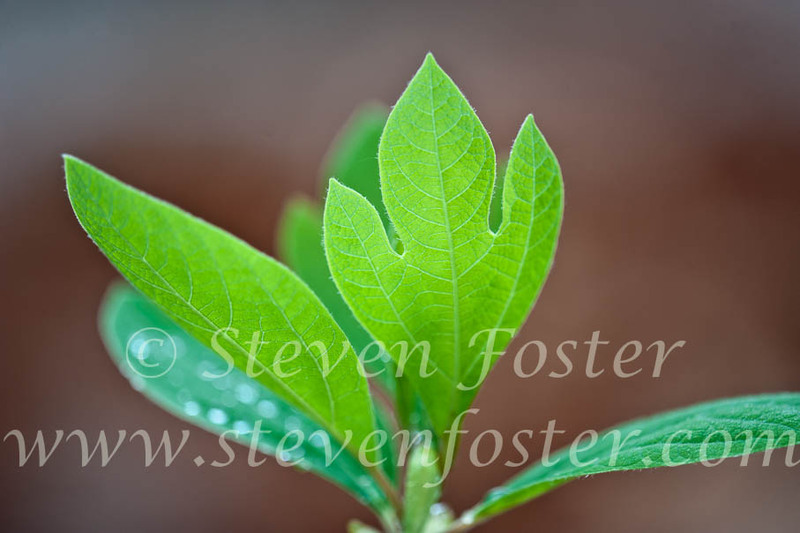 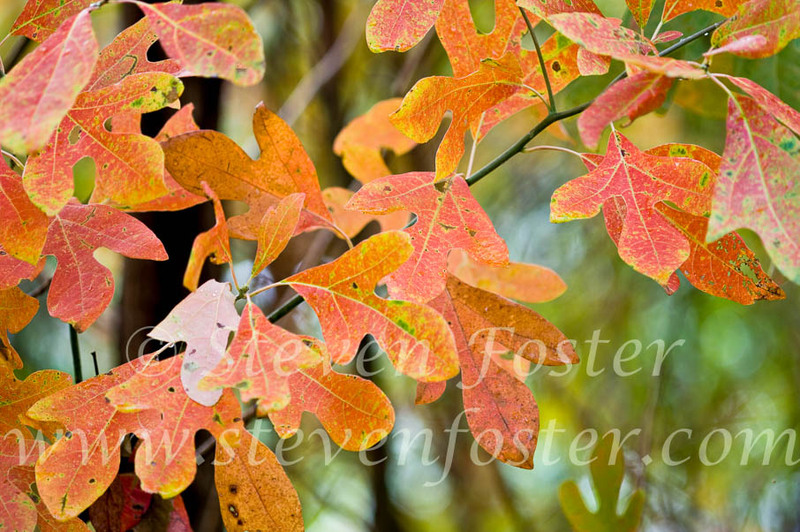 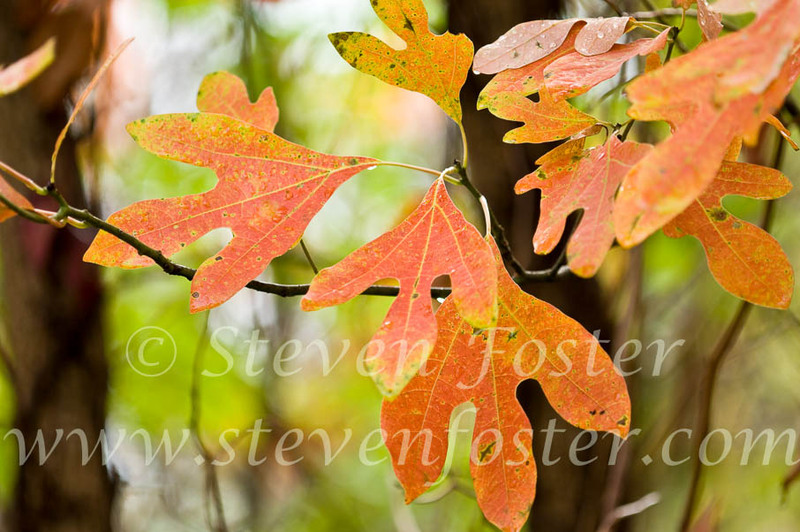 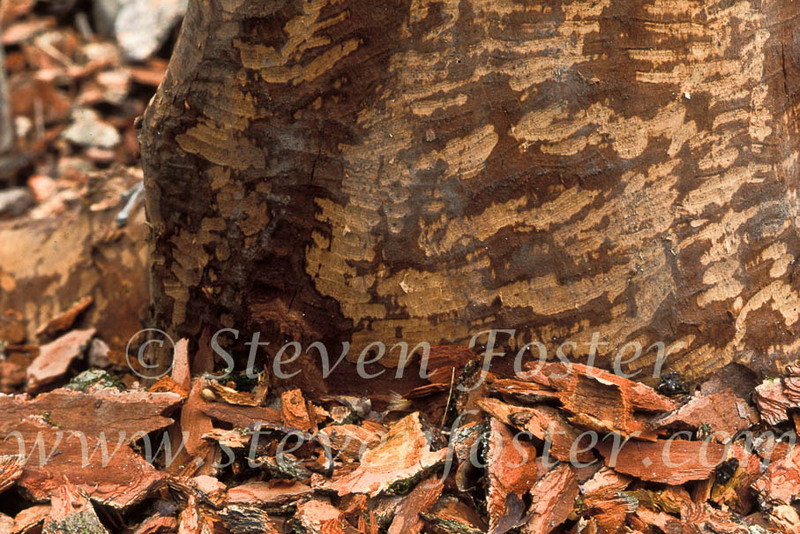 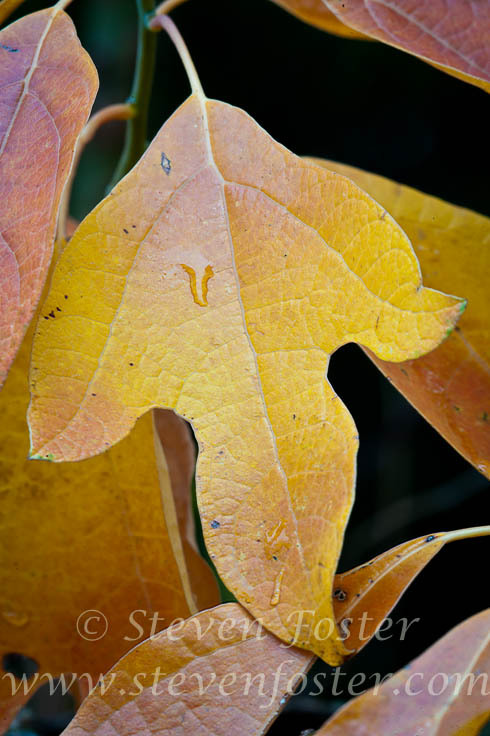 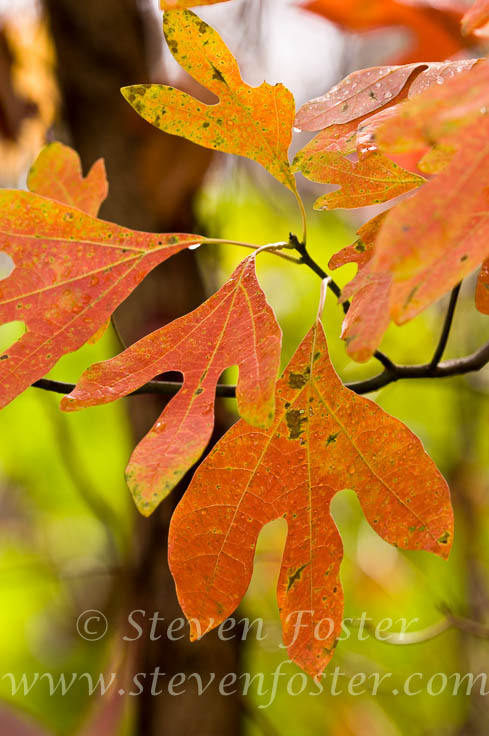 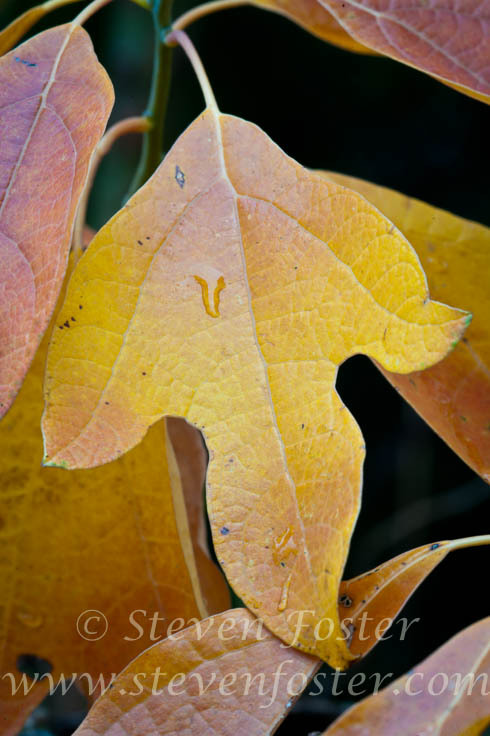 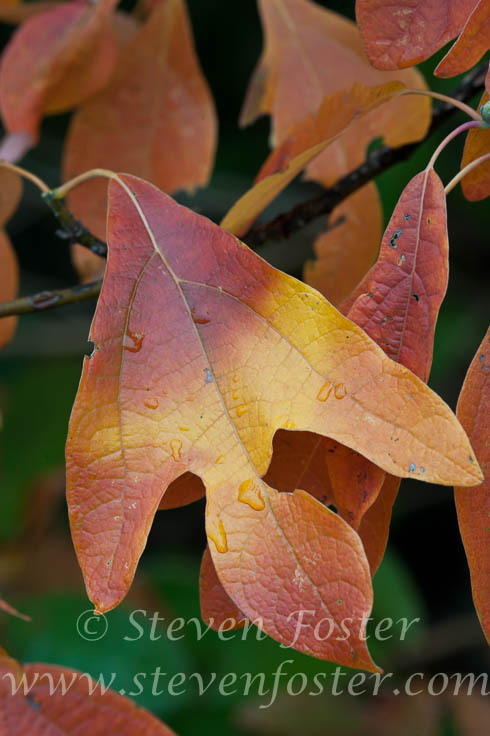 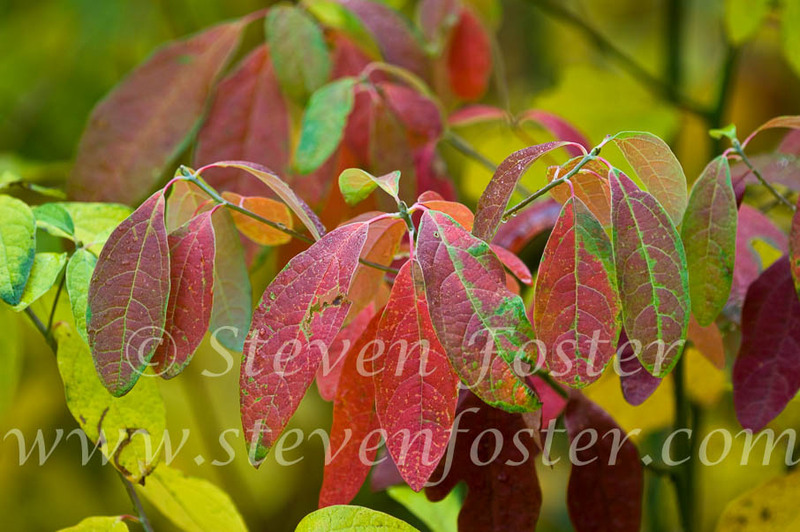 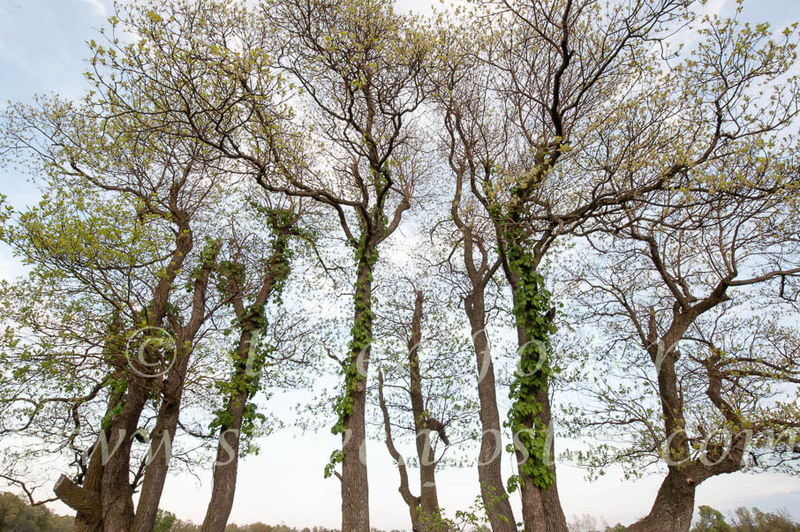 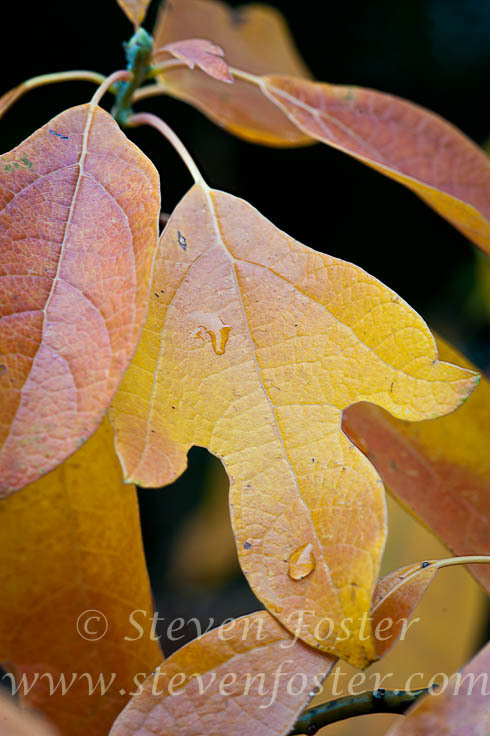 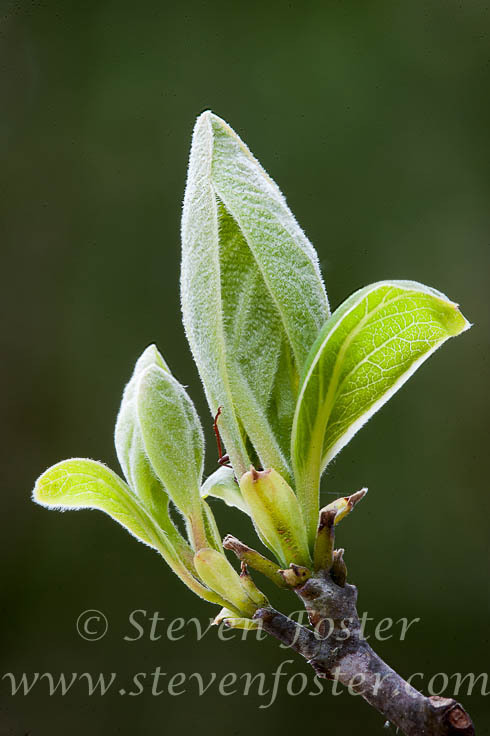 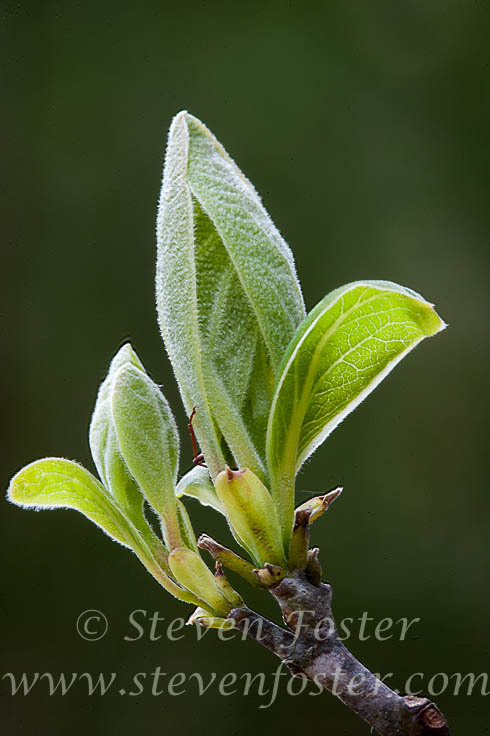 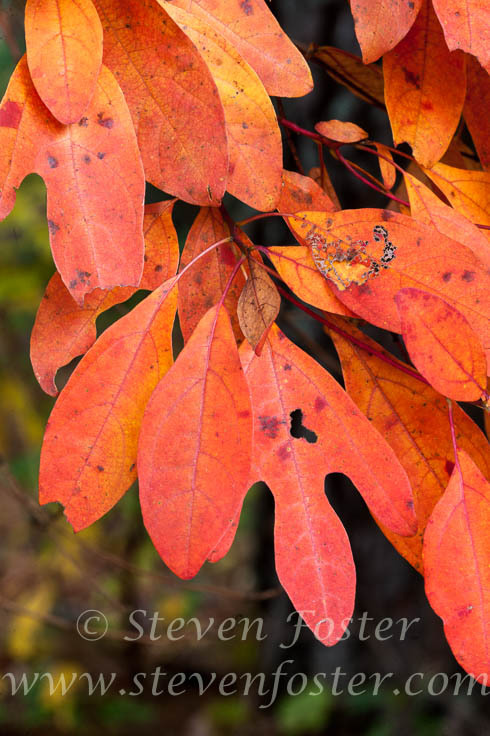 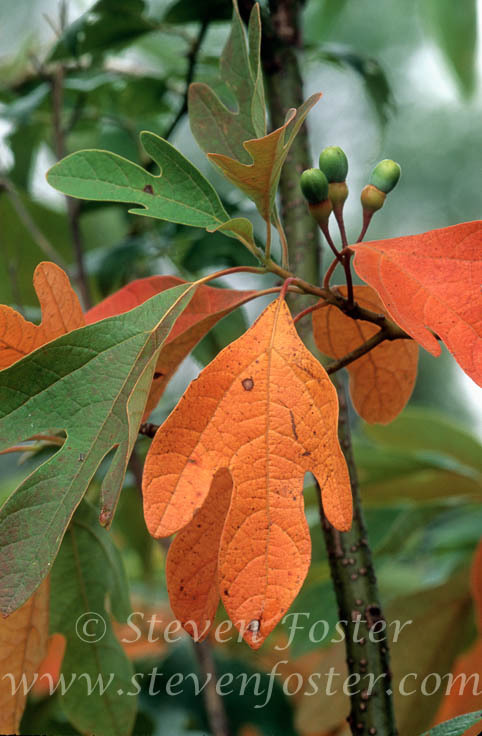 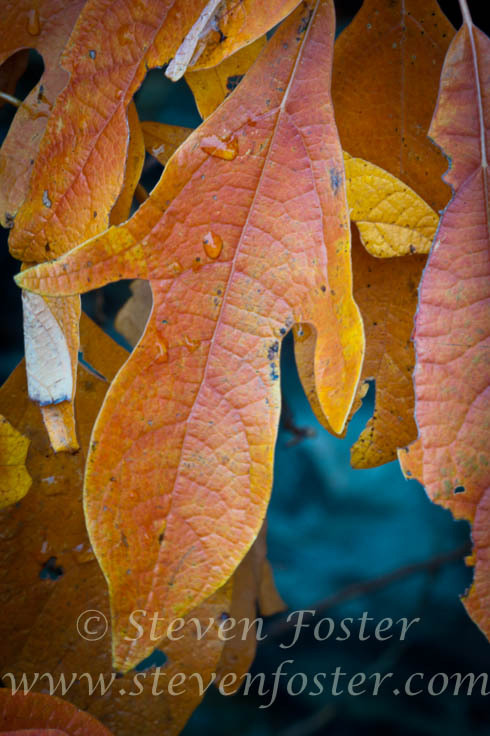 Sassafras albidum, Sassafras, a member of the Lauraceae (laurel family) is a common tree in eastern North America. 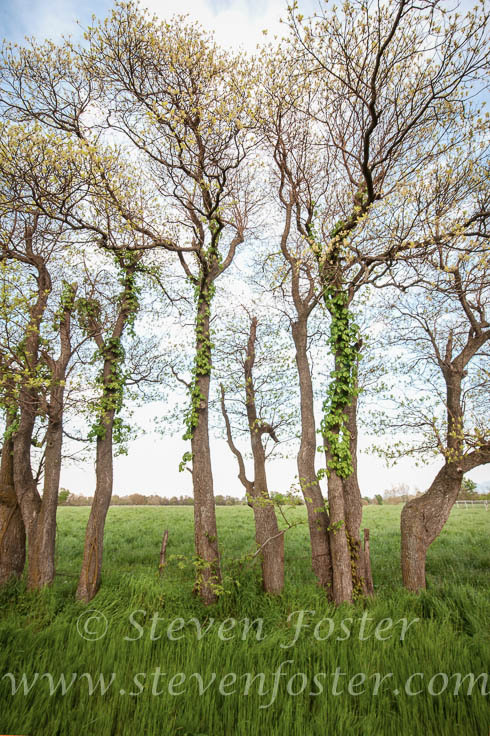 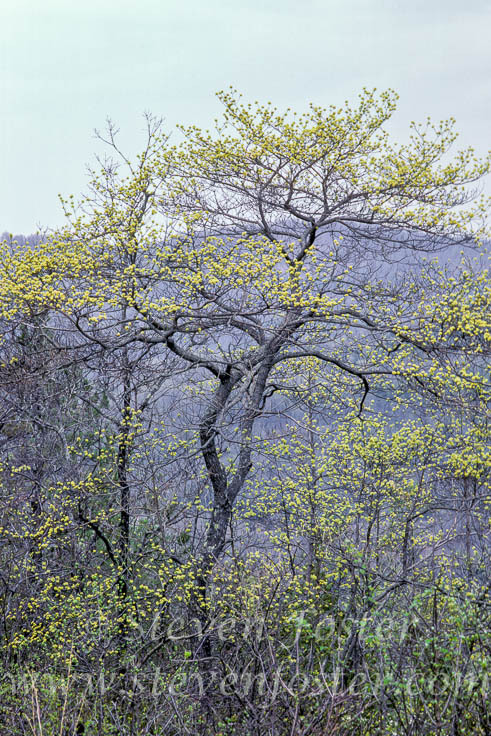 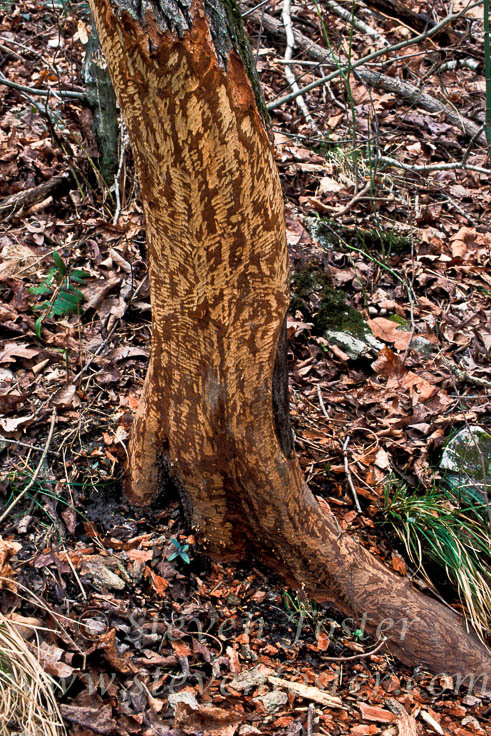 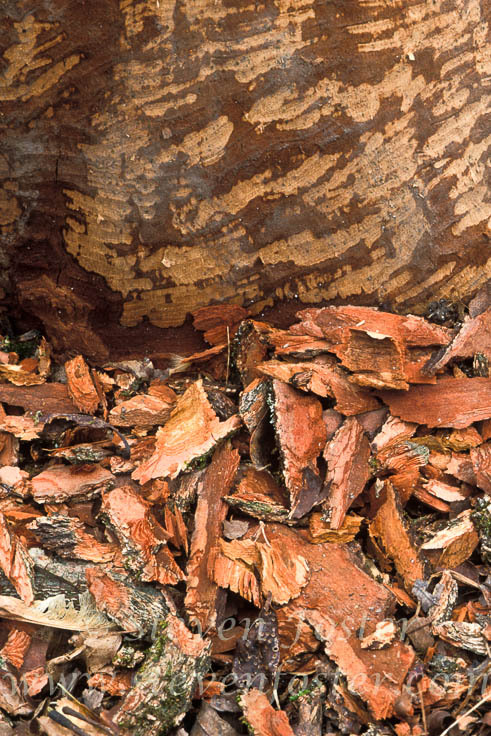 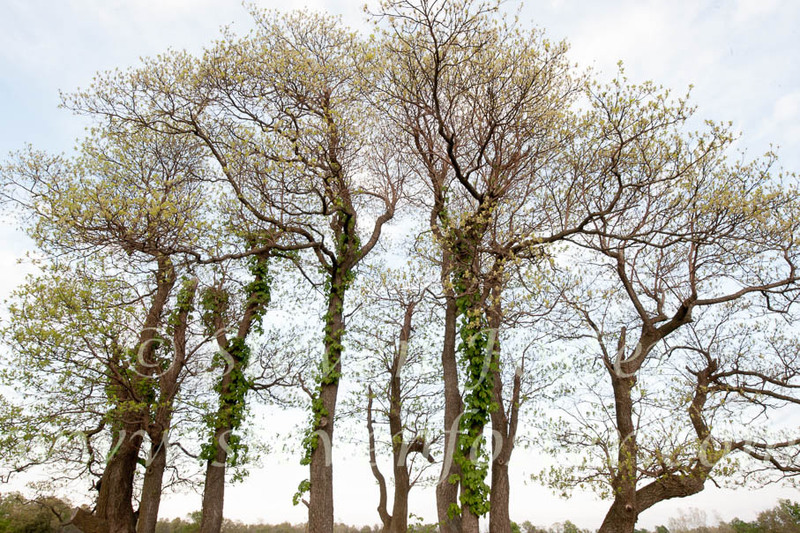 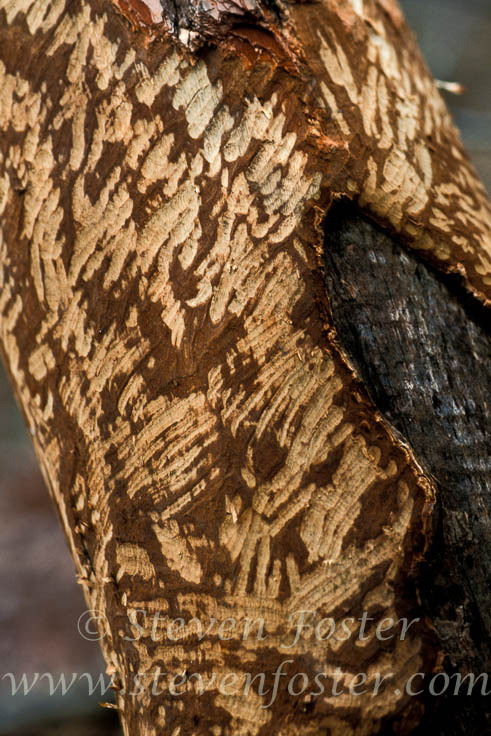 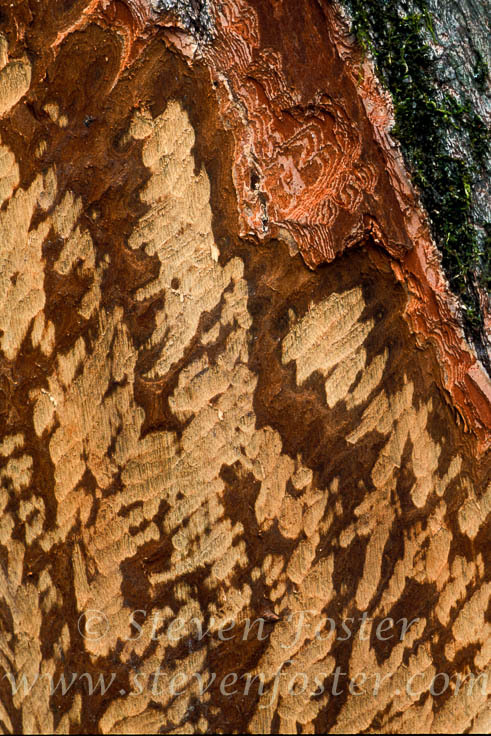 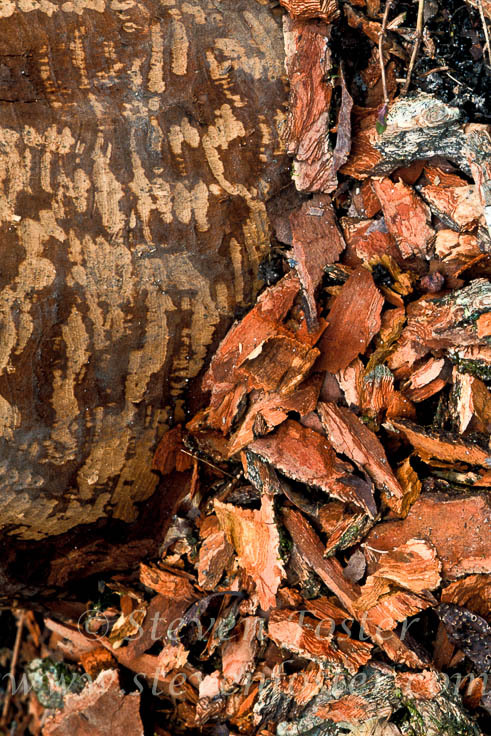 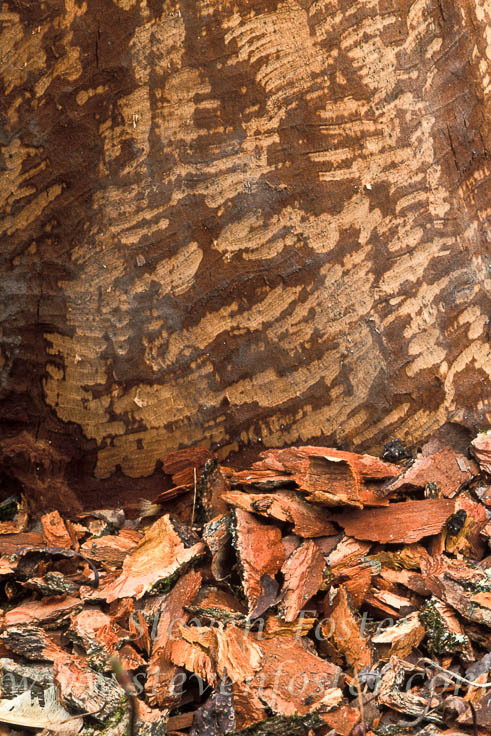 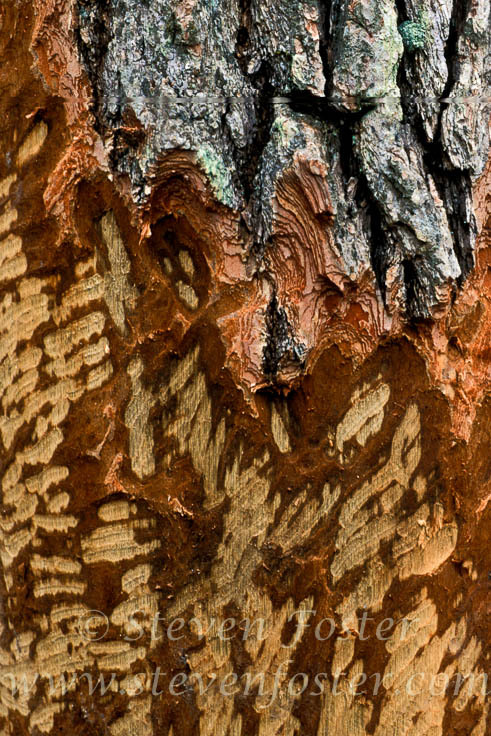 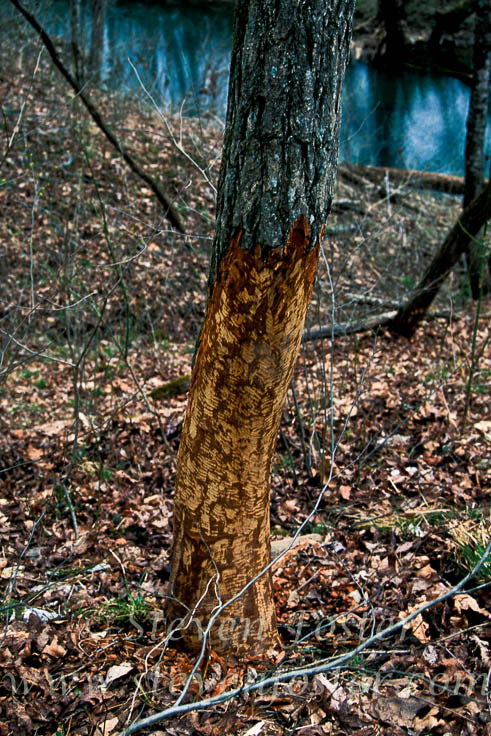 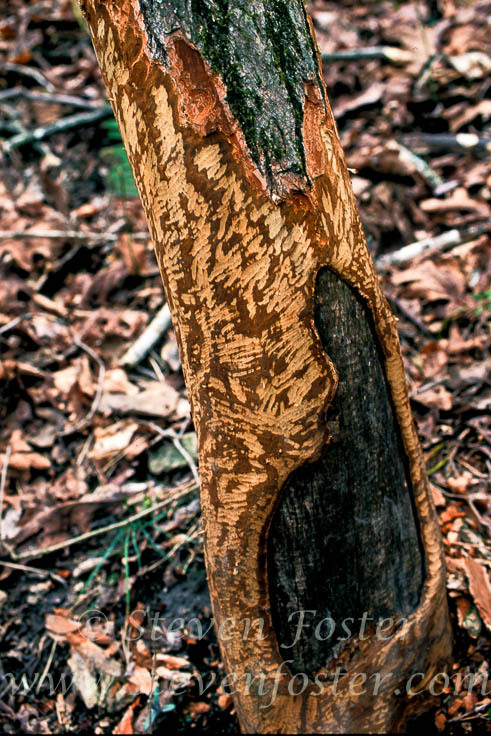 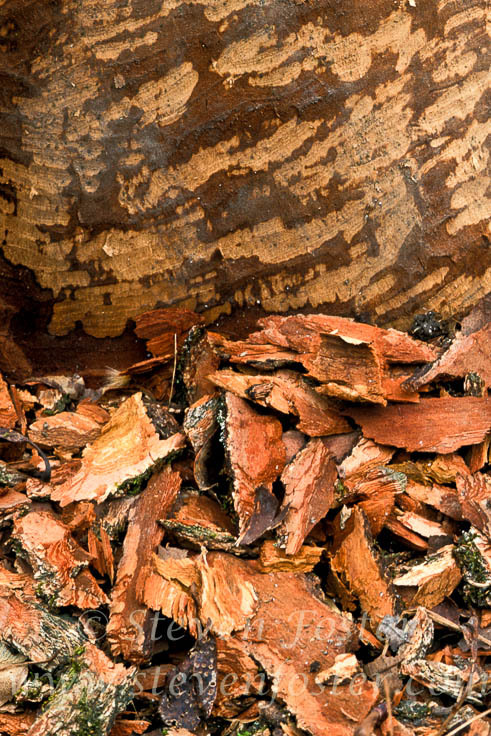 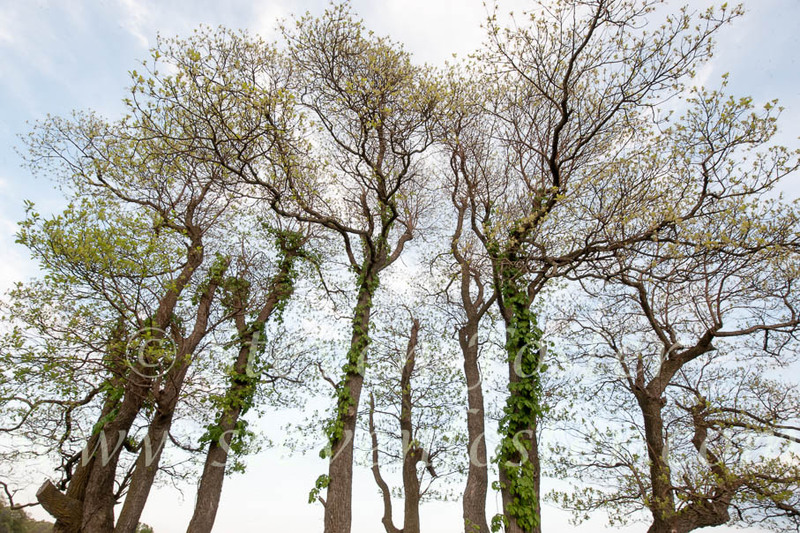 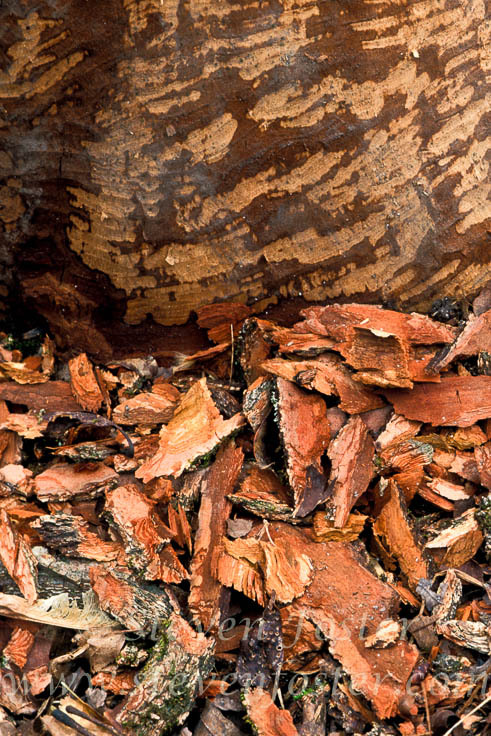 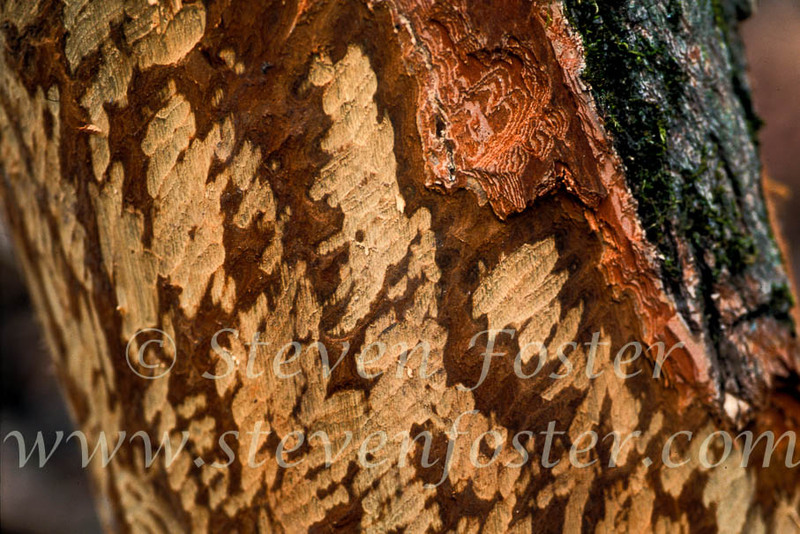 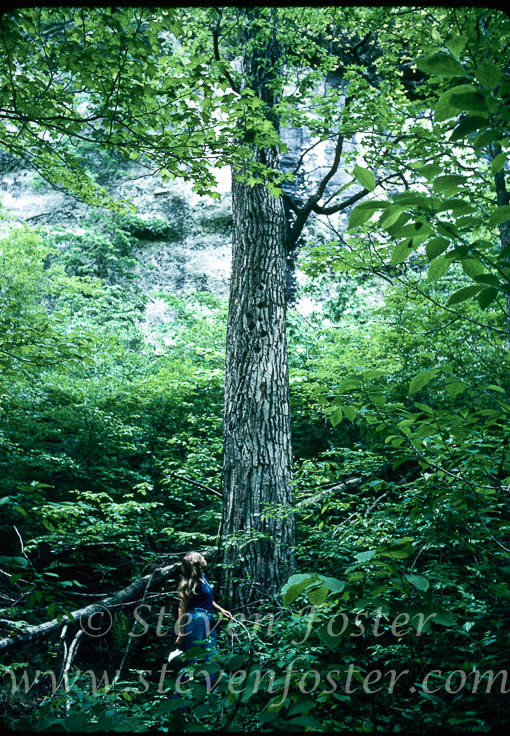 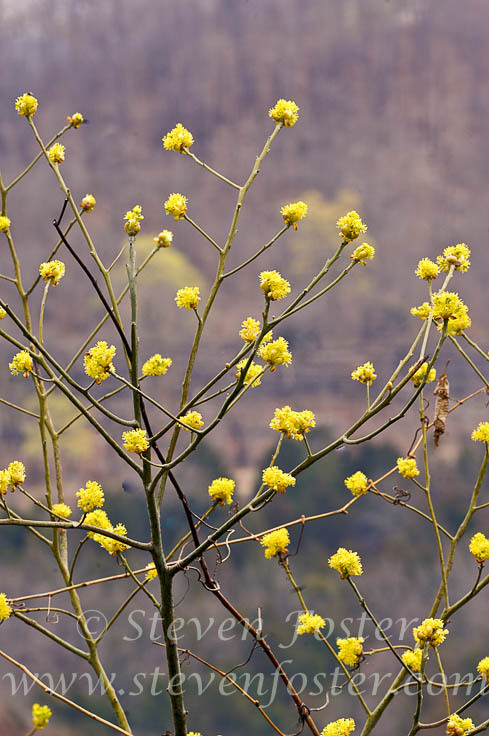 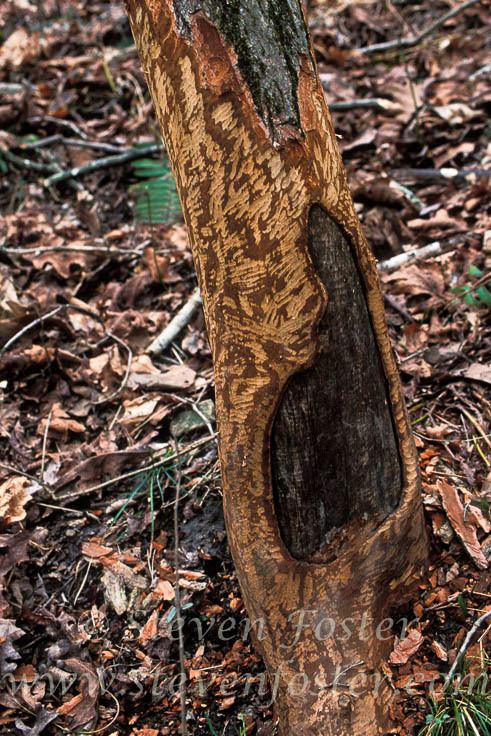 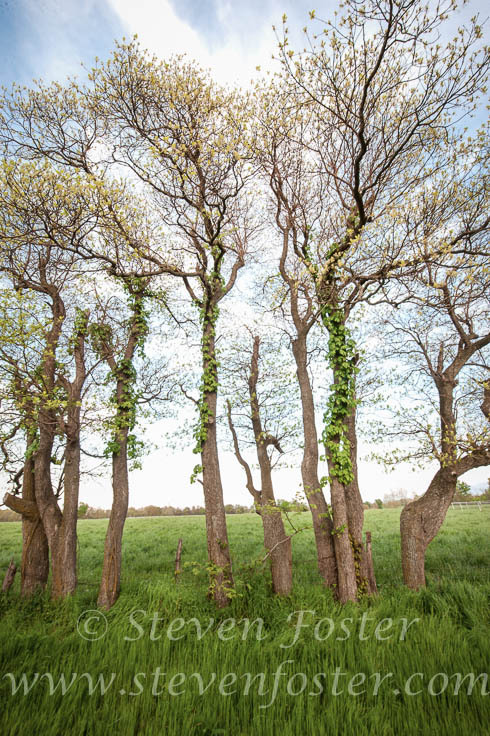 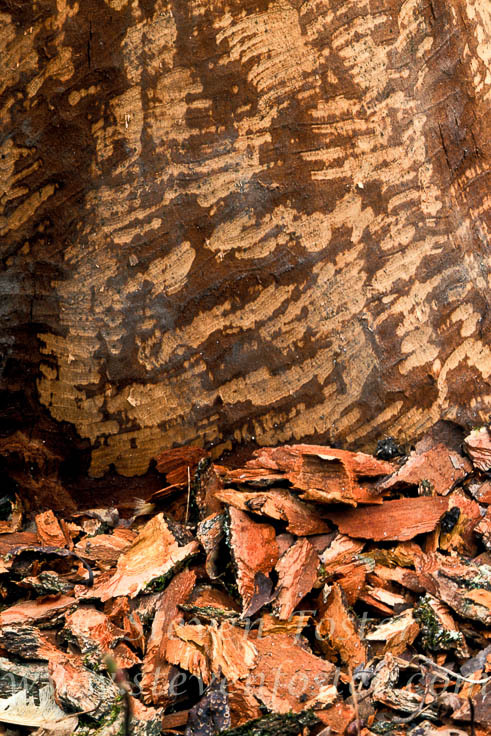 The inner bark, particularly that of the root, is the source of Sassafras tea, widely used in rural mountainous regions as a spring tonic, blood purifier, etc. 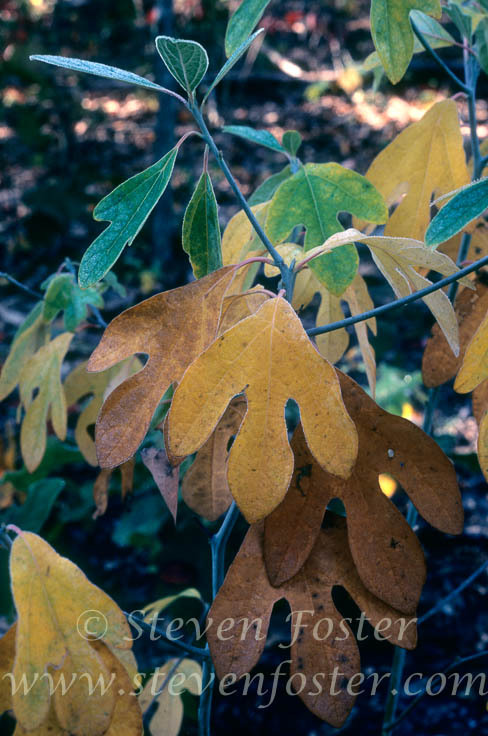 The muclaginous leaves are the starting material for gumbo filé, the soup base of Cajun culture.